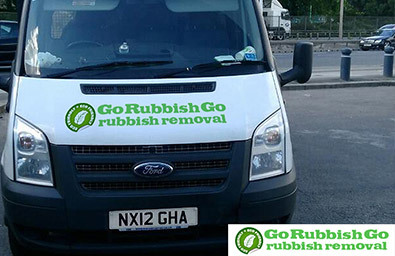 Contact Go Rubbish Go. today and say goodbye to the clutter, junk and waste that’s clogging up your life! Not only does waste in your garage, office or home make your rooms look unsightly, but you’re always wasting valuable storage space that you, your family and your employees could be benefiting from! At our company, we understand that finding the time to clear your property in the W5 area isn’t easy, which is why we offer professional and reliable property clearance and Ealing rubbish clearance services that everyone can afford! 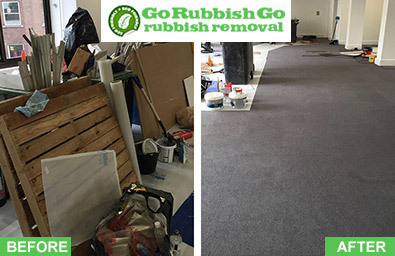 Whether you’re looking for general rubbish removal or waste collection W5 services, we have exactly what it is you’ve been looking for, and all of our W5 waste removal services are 100% guaranteed! Hiring our company is the best way for you to get reliable help and assistance with your clearing needs, and you won’t need to lift a finger to get the exceptional results that you deserve! If you live in the Ealing, W3 then our teams are just waiting to help you, so find out more information and hire us for your home or office by calling us now! Dial 020 8610 9182 today to speak to an expert. 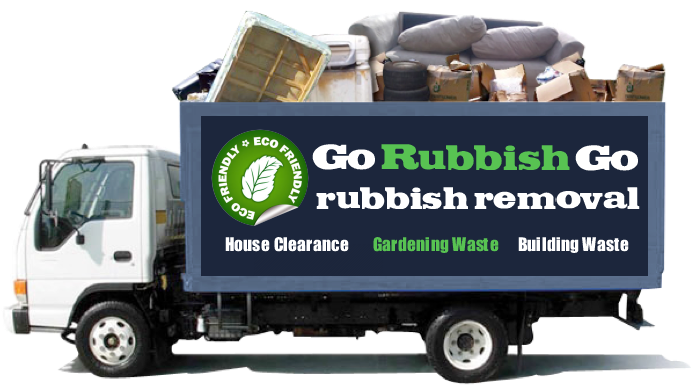 Contact Our Company For Rubbish Clearance in Ealing, W5 Today! Go Rubbish Go. 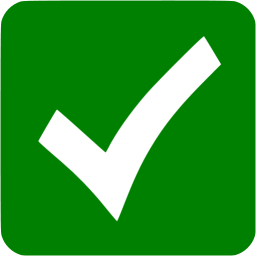 is just waiting to help you with everything from garden waste clearance to waste disposal Ealing, W5, making us the perfect choice for you, whatever your clearance problems might be! We can guarantee that there’s no job too big for our experts, and we have the years of experience needed to deliver results that are nothing short of perfect. We’ll clear your property in no time at all, saving you time and even giving you excellent rates too! Quick to respond and cover the whole W5 area. Hired them in Ealing to take an old sofa off my hands, as I didn’t know what to do with it. They came on the same afternoon and the price for the waste disposal was very reasonable too. Would definitely hire again! 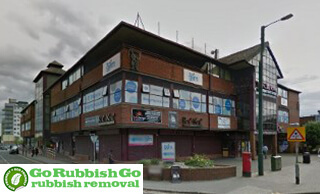 When It Comes to Ealing Rubbish Clearance Rely on The Experts! Our low prices are what make us one of the most popular companies in Ealing, and with no hidden fees you’ll have nothing to worry about! Whether your home is in the W3 area or if you have an office in W5, you won’t regret hiring our Ealing rubbish removal services for efficient and easy collection and disposal. If you’re keen to find out more, or if you want free price estimation, why not get in touch today? Pick up the phone and dial 020 8610 9182 now for more information and to hire us for your needs today! We know that there is a lot of choice in the area when it comes to rubbish disposal W5 services, but none come close to what we offer. With the most highly skilled and highly trained staff in London, guaranteed, we will do the best job you can possibly imagine. You’ll be genuinely amazed by what our dedicated and enthusiastic staff can do. But don’t take our word for it, find out for yourself what we can do. Our Ealing waste clearance staff will be at your door almost as soon as you put the phone down, and they will be finished faster than you would possibly believe. Don’t let your waste play on your mind for another second, call us today! Ealing is an area found in west London, and is considered to be a major suburban district. The area is the administrative centre for the London Borough of Ealing, and is found just less than eight miles away from Charing Cross. Ealing’s postal districts include W3, W5 and W13. Ealing is perhaps most well-known for the iconic Ealing Studios, which are the oldest film studios in the world. Now used primarily for television filming, Ealing Studios are known throughout the globe for its part in the history of filmmaking. Other sites of interest in Ealing include some beautiful examples of architecture, such as St. Marys Church and Ealing Abbey, which dates back to the 1800s. The area is becoming more and more famous for its range of annual festivals, which include the Beer Festival, Blues Festival and Jazz Festival, all of which attract many hundreds of visitors. Ealing is served by a few different London Underground stations, including North Ealing, South Ealing and Ealing Common, as well as Ealing Broadway.